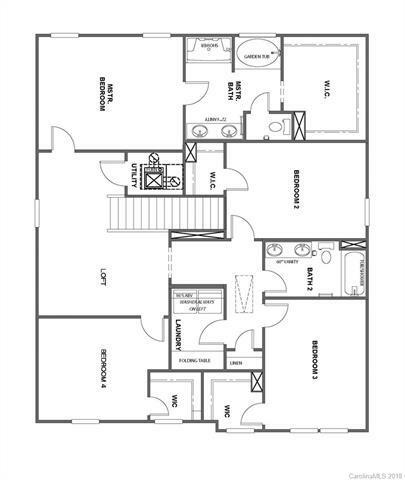 Spacious NEW floorplan designed for YOU! Functional Kitchen with Island. Private Study for a quiet work space! Tons of Space upstairs! 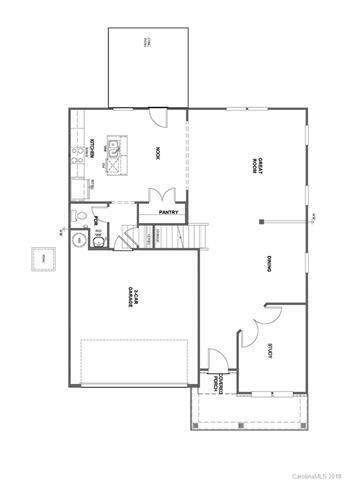 Master Bedroom is a dream with HUGE walk in closet, Dual Sink Vanity, and Garden Tub! All Secondary Bedrooms have a walk in closet! 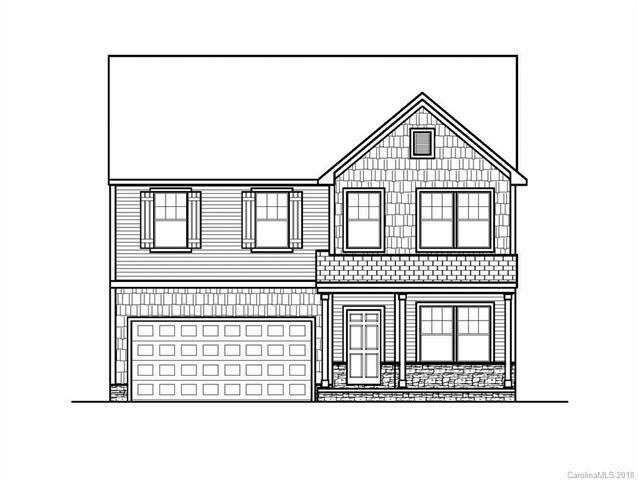 All stylishly appointed with Granite Countertops, Upgraded Flooring, Stainless Steel Appliances, and MORE!